It’s not that often that we see official tie-ins, but they usually bring some good slots along with them. After all, no one wants their hit movie blockbuster to be tied with a game that most gamblers will decry. The various Marvel superhero titles, South Park Reel Chaos, the list goes on and on. 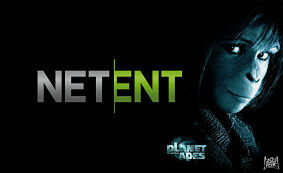 So we were very excited to hear that NetEnt would be tackling Planet of the Apes, one of the more successful movie franchises in recent years. But no matter how we looked at it, we were simply unprepared for the sheer wealth and creativity the developers put into this slot and everything that exists in it. There are so many special features, it’s hard to keep track of them all. 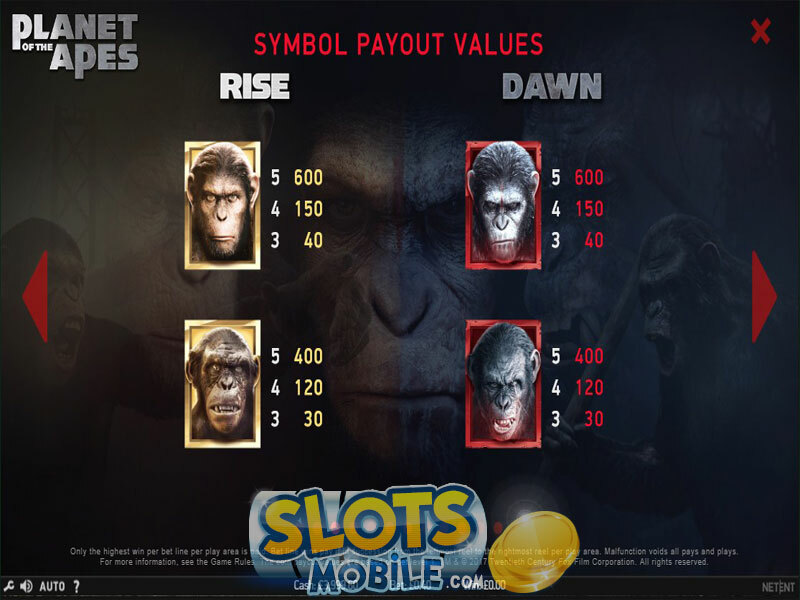 The dual feature which will pick out certain symbols and stick them onto the reels to collect a big win, the Rise bonus that highlights all human and ape figures on the left side of the reel and awards you a coin win for them all. Then, you have the Dawn bonus that that makes all humans and apes into one single symbol and gives you a cash reward for them all. Wilds that appear stacked are duplicated from one reel onto another, and then each side of the reels has its own different free spins bonus as well. It’s absolutely fantastic, and it really deserves the name of being a feature slot. You might have noticed a few mentions of a left and right reel – and indeed, rather than focus on just one movie, NetEnt decided it would include both Rise and Dawn and smash them together into one giant game. So you have the golden hue of Rise and the dark, gritty Dawn on their respective sides, occasionally interacting through bonuses, but being otherwise independent, making it like you’re playing two separate slots at the same time. Can’t get much more thematic than that! And it also presents a gameplay shift some gamblers might take a bit of getting used to. Both sides have 20 paylines and the special features usually have a mirror in one another, even as some things stand out to be a bit different. But despite the fact it sounds gimmicky, it really doesn’t end up feeling that way – there’s a real sense of fun and anticipation as the game reacts to what happens on the other side, such as the stacked Wilds duplicating from Rise onto Dawn and vice versa. It makes this medium variance title a lot more interesting. 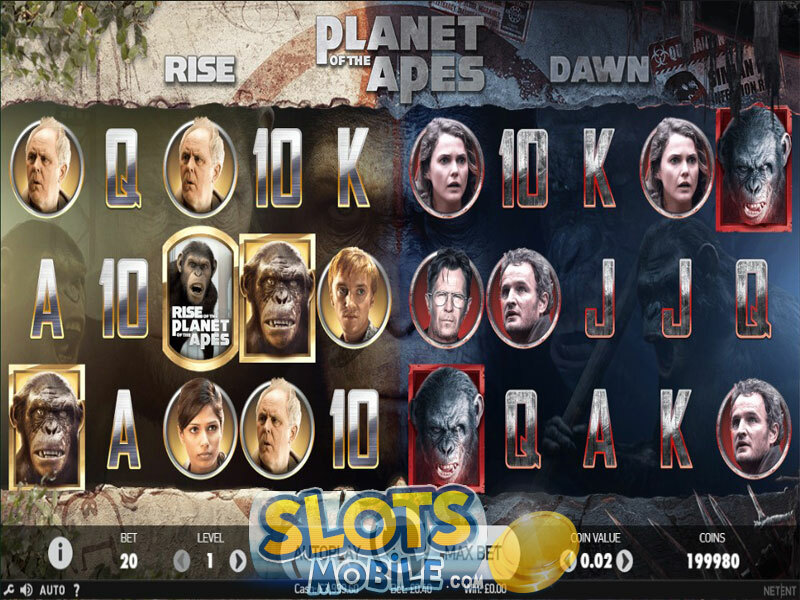 There’s no progressive jackpot to look out for in this NetEnt release, but Planet of the Apes has more than enough to keep any gambler busy. Just the triggering of all the special features is going to take you a while and the developers aren’t shy of giving you some juicy rewards to make sure you stick around and keep hoping for a feature trigger. 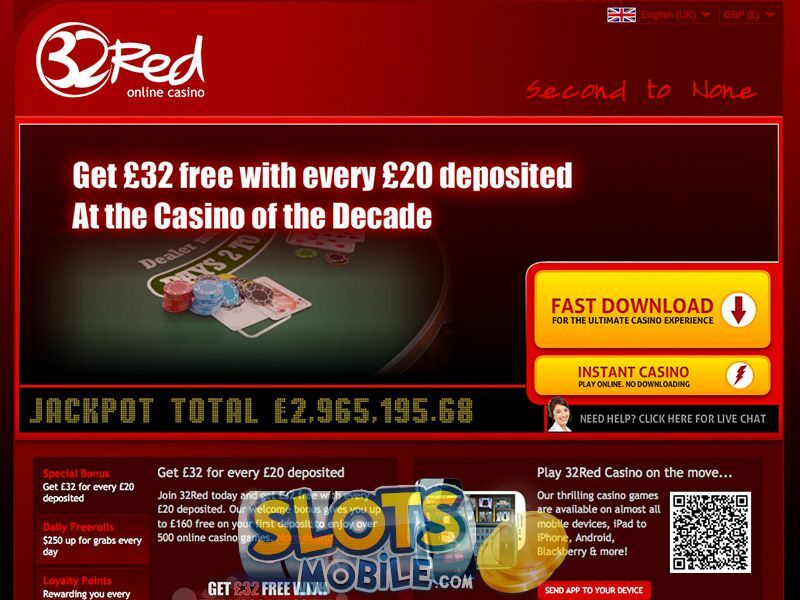 From our experience, the biggest earners tend to be the free spins. For us, the Rise side was a bit more generous than the Dawn one, but we managed some decent wins in both, although none of them were particularly mind-blowing. The highest win we had was 73x our wager from the Rise side free spins. Both free spins bonuses start off the same way – by collecting three or more Scatters on their respective side of the playing field. The Rise version will have you collecting Wild symbols while its ten free spins last, and all collected Wilds come back onto the reel for a giant mega win at the end, provided you collected enough to tie it all together. The Dawn version rewards 15 free spins. Here, you have three unique symbols, one for extra multipliers, one for more Wilds, and one for more free spins. Much like in the Rise version, you collect these, but rather than counting an exact number, it instead keeps track of filling a meter. Once the meter is filled up, the appropriate bonus is awarded to the gambler. 888 Casino $100 Bonus 18+. T&C's Apply. partycasino $300 Bonus 18+. T&C's Apply.